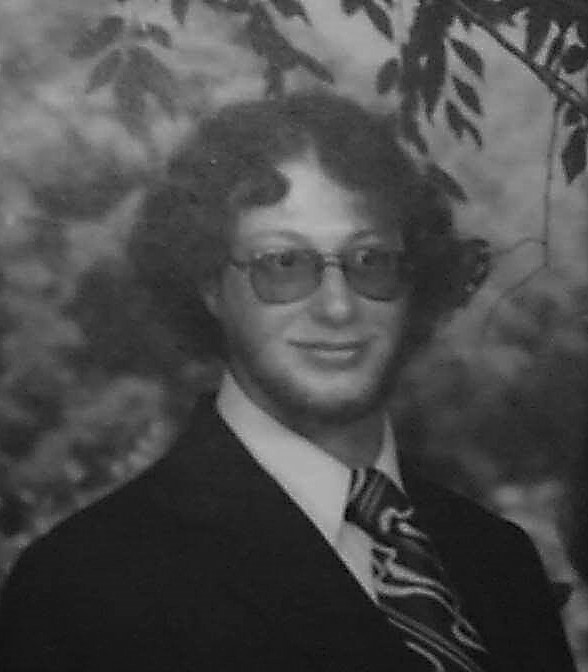 Steven Eugene McConnell was born in Vincennes, Indiana to Helen and Eugene McConnell on October 6, 1955 and moved to Terre Haute shortly afterward. He attended Vigo County elementary schools and Laboratory (State) High School. As a young man he spent a short time living in Florida but otherwise resided in Terre Haute all of his life. He was a carpenter and later a carpenter superintendent but had retired due to health problems. He was a member of the Carpenters Union Local 133. Steve played trombone in the church of his baptism, Gospel Assembly, as a young man. He raised two children who were the love of his life along with his grandchildren. He loved to cook, to garden, to go camping and fishing and mushroom hunting in the spring and he loved music. Before his eyesight became impaired he was a voracious reader. He was known for his kindness and generosity of spirit and tried to help anyone who was in need whether it was buying diapers for their baby or giving them a short term place to stay. He also loved antiques and often browsed local businesses looking for such or for furniture which he could refinish and give to others.